The Group can rely on the expertise of RATP’s internal engineering department to deliver safe solutions that meet budgets and deadlines. 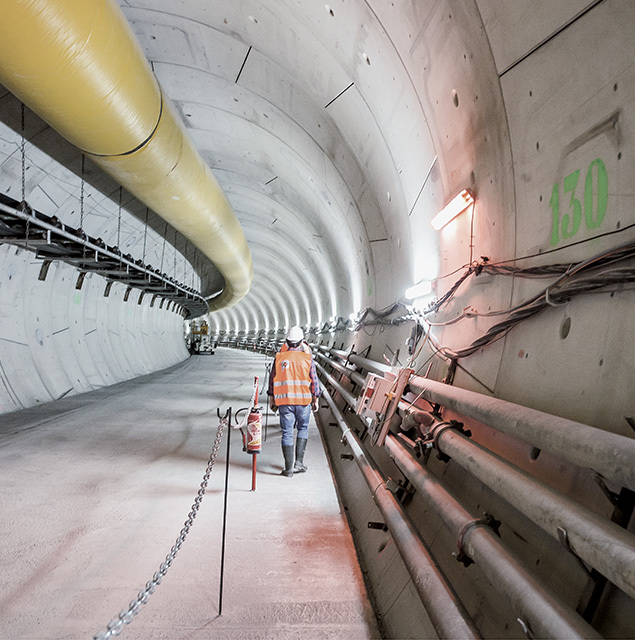 Our engineering is involved in the defining the need, design study, monitoring of the execution and acceptance of the rolling stock, infrastructures and urban transport systems, across all modes. 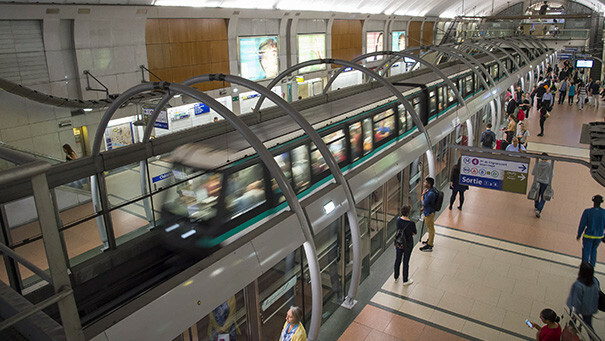 RATP’s internal engineering department has specific expertise: it is able to work on complex transport spaces and systems in full operation, developing them by innovating in order to adapt them to the requirements of sustainable cities. The automation of long-operating hundred-year old lines illustrates our global leadership in automated metros and complex metro modernisation operations.